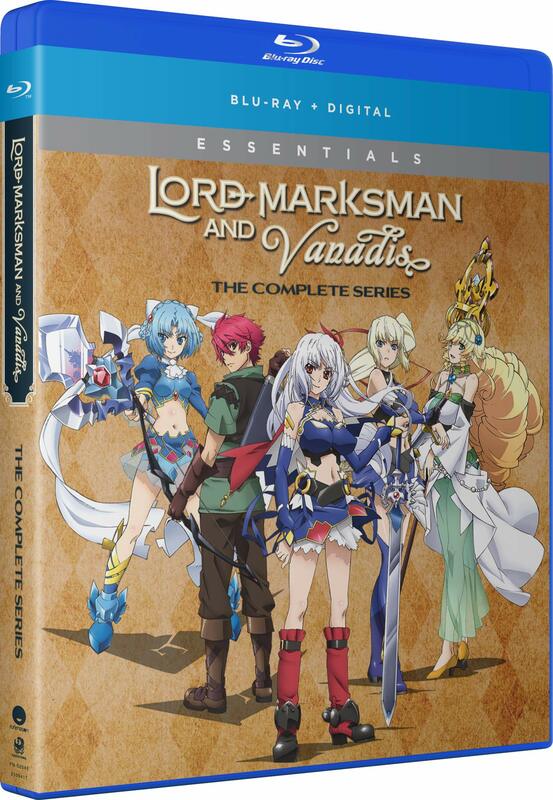 Lord Marksman and Vanadis: Complete Collection (Blu-ray) (Essentials) due out on 6/11/19. 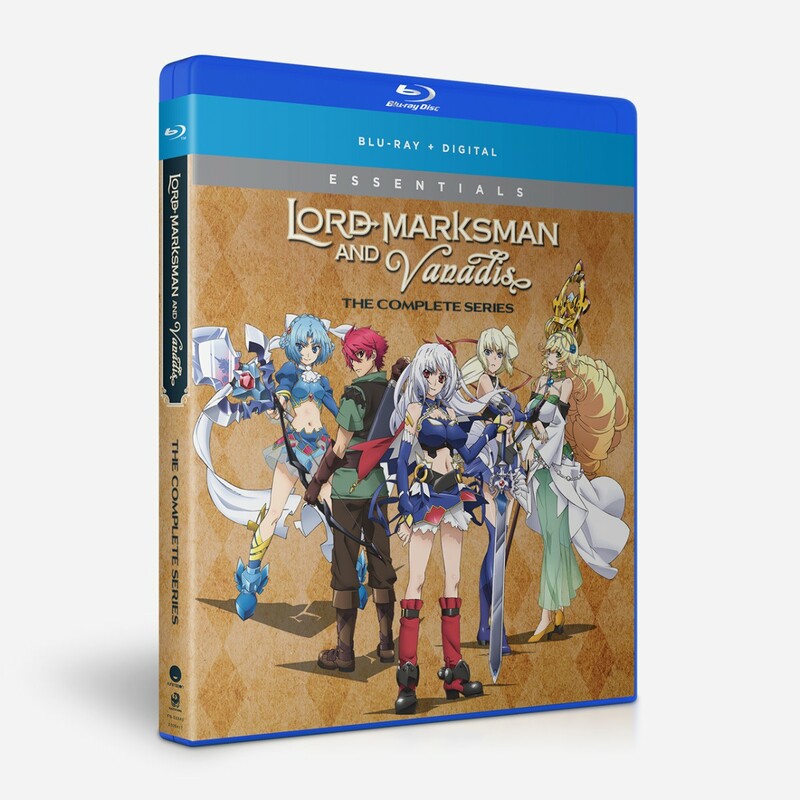 Last edited by WTK; 03-28-2019, 09:42 PM. Same as the previous release however the double banners look ridiculous as they normally do. 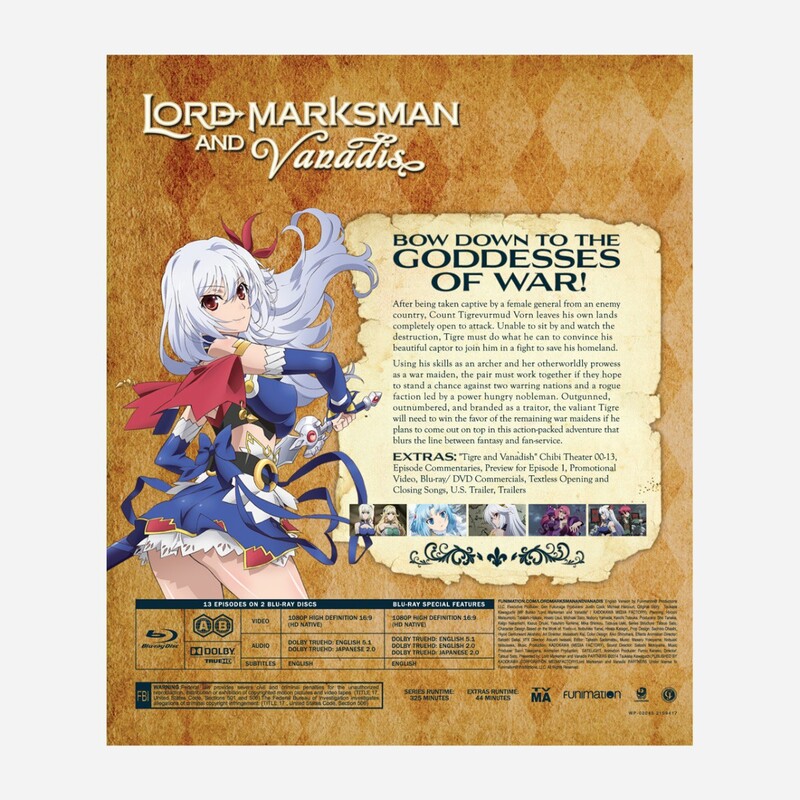 Another slap to Funi's art department for whoever made this decision with the banners.